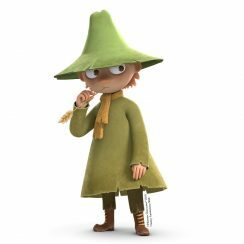 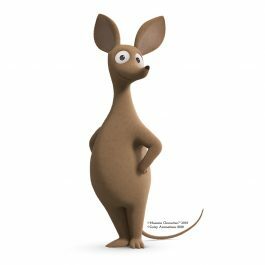 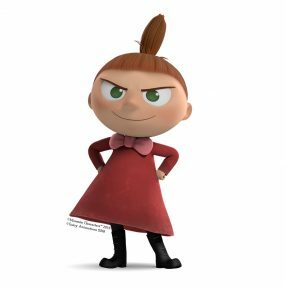 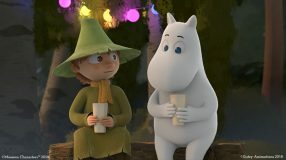 Take a first look at the heart-warming and lively Moomin characters of the highly anticipated new Moomin animation series Moominvalley. 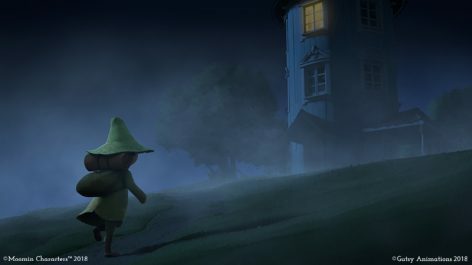 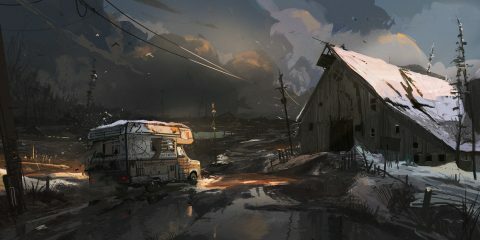 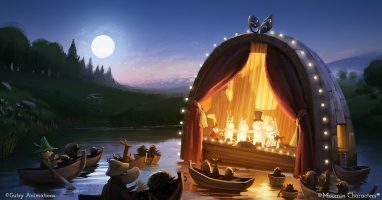 Airing on Sky One, Sky Kids and NOW TV in Spring 2019 in the UK and on public broadcaster YLE in Finland in February 2019, Moominvalley is a brand new TV adaptation of the Finnish writer-illustrator Tove Jansson’s classic and much-loved body of work. 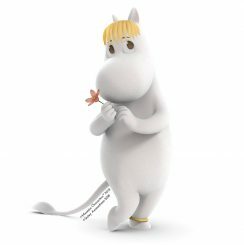 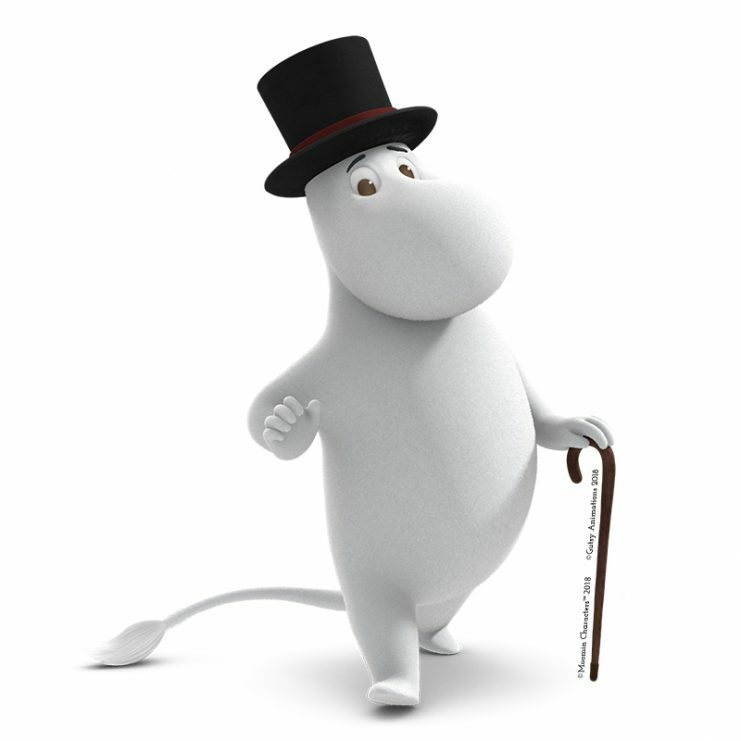 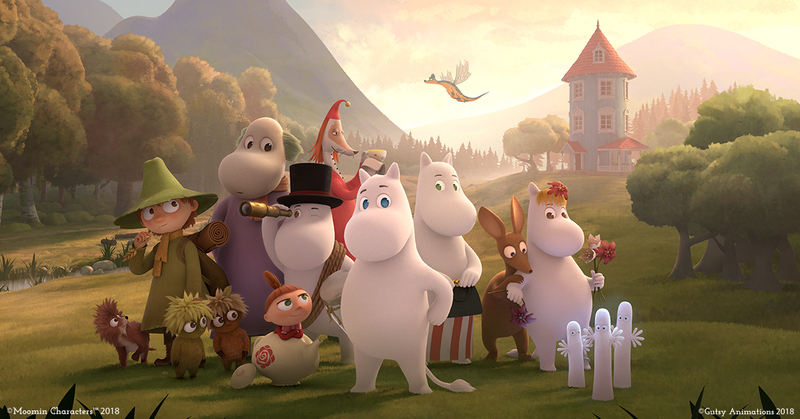 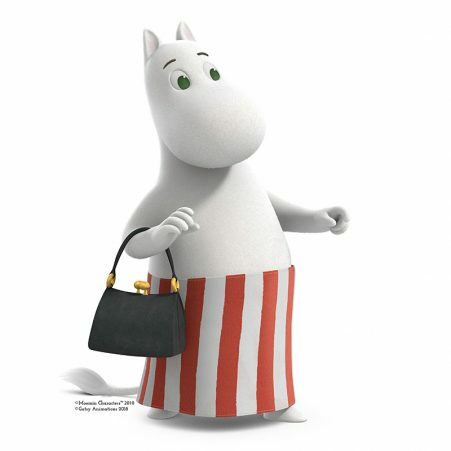 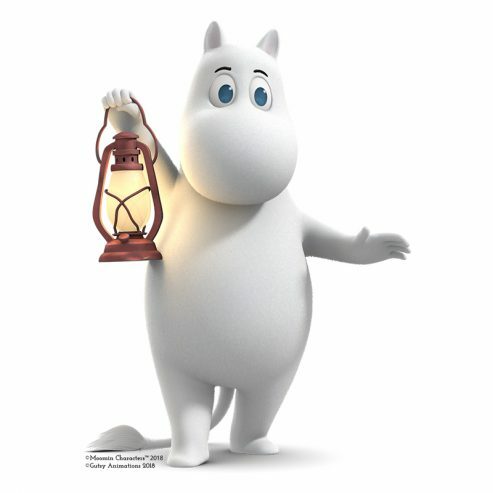 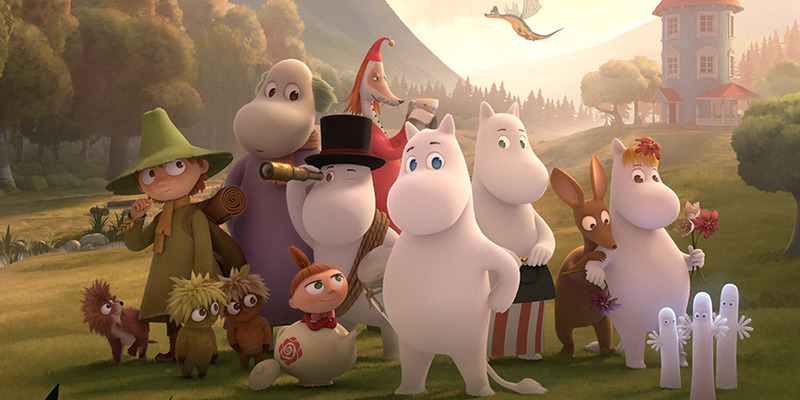 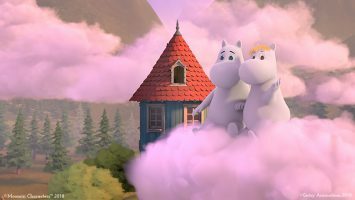 Directed to a family primetime audience, the drama fantasy series is full of life and laughter for lifelong Moomin fans, and complete newcomers alike.